Dragon Quest: Your Story gets a striking CG Japanese trailer to show off its new look. 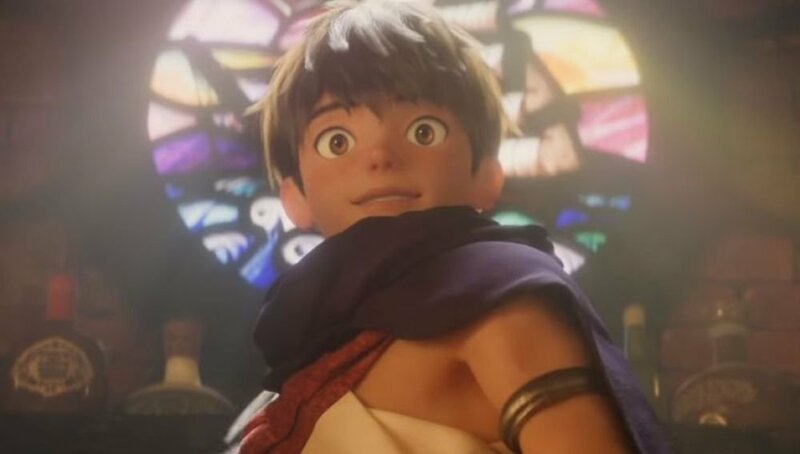 Dragon Quest: Your Story is the first 3D CG anime movie the role-playing franchise has ever gotten, and there's finally a trailer to go along with it. This isn't a case of a brand-new story for the movie, either. Dragon Quest: Your Story will follow the events of Dragon Quest V: Hand of the Heavenly Bride, or at least it looks like that's what's going on here. For those looking for the familiar Akira Toriyama designs, the character models for this particular movie look a lot different than you might be expecting. It's not particularly faithful to the character sprites you may have been hoping for, but it does the job. Dragon Quest V: Hand of the Heavenly Bride took place over 30 years of the main character's life and followed his birth all the way through when he gets married and has a family. It's also the first Dragon Quest game to utilize the monster collecting mechanic that the Dragon Quest series has utilized in other games, as well as the one that influenced titles like Pokemon and Digimon. It looks like the trailer pulls from other parts of Dragon Quest mythology as well, but given that the trailer is in Japanese, we don't know as much as we could about the movie. Hopefully an English version is in the works so we have a bit more insight into what's going on. You do get a look at the adorable blue slimes that everyone knows and loves from the Dragoon Quest series, though, and that translates well in all languages. The movie is scheduled to hit Japanese theaters later this year in August, though there's no word on a potential English debut just yet. Hopefully we don't get left out of one.